I am very proud to represent Clear-Com in Slovakia? for the last 20 years. Simple to say: intercom = Clear-Com in my eyes. 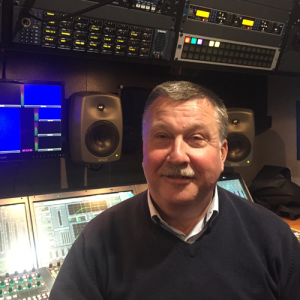 Also, I am happy to report that Clear-Com and Elvia Pro Slovakia have installed the first intercom system for RTVS-Slovak television’s new OB van – which is the first OB van installation ?in Eastern Europe!